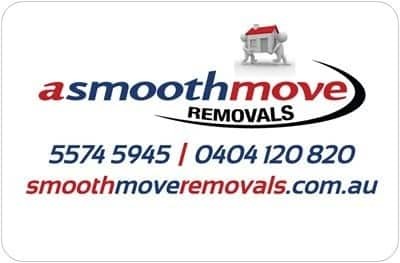 Local Gold Coast Removalists - Two Removalists and a large truck from $109hr Servicing all areas of the Gold Coast - Tweed Coasts - Brisbane - Sunshine Coast - and more! HATE MOVING?? WE LOVE IT!! Absolutely abhorrent! Willfully damaged property and furniture. When approached- blatantly lied, accepted no responsibility and tried to lay blame on client. Will never use again! AVOID AT ALL COSTS! Very happy with the guys who helped us move. 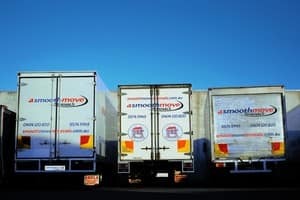 They were excellent - very professional, courteous and efficient. I was extremely impressed with their care and service of my property. I couldn't recommend them more highly. Thanks! Ended up calling them after another company failed to show up, nothing was too much trouble and the guys were easy to deal with.I would definitely book these guys next time I move. 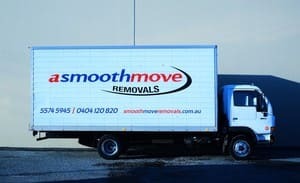 A big thanks to Faith and her boys, Use these guys if you want a smooth move. we did nick a wall when taking a fridge out of a narrow door way which we fixed for you. 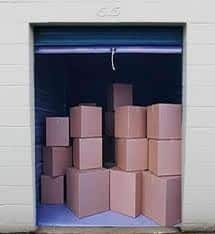 We send all of our Customers a text when they book giving them hints and tips on moving so you are ready when the movers come, some people choose to ignore these hints and tips. You told me the 2 nd truck only had 30 boxes then 20 boxes and the bassinet I unfortunately had had conflicting reports as to what remained at the house that is why I asked for photos. The photos clearly showed more than 30 boxes and a bassinet remaining. Please feel free to phone me direct to discuss this further. I completely disagree with many of your comments noted. I did provide information over the phone when booking and my last move was not with a professional company, just a four man operation out of the paper and I had even more furniture that move than I did this and it was done in about four to five hours costing $660 in total. I had nothing damaged at all. You were away on holidays at the time of booking and so unfortunately you aren't actually in a place to even comment on the information discussed at that phone call. I was never even quoted an amount by the employee who booked and I did state that there was a lot of furniture and heavy items. One would imagine that you would make suggestions at this point amount truck size and number of people required. This is absolutely your job and should be a standardised procedure for booking a job so that you understand it correctly. I should never had to pay for waiting for another truck, for alll the phone calls made to you by the workmen that delayed things. You asked me what was left and I recall saying that I was not completely sure because I was at the new house trying to say where furniture was to be put! I was estimating what was left behind because I had nothing else to go by and it is very irrational to think that someone can completely recall such information when they were running around doing loads in their car back and forward because your workmen refused to complete the job! Irrespective the job needed to be completed regardless of what remained, that is what you were being paid for. Instead I was forced to rush back to the old house to take pictures for you and listen to your stipulations about what can and can't be moved by your men. You forget that I was still paying full price and should be able to move whatever I desire! Again people look at these things that they have just done and ask yourself are these reasonable, professional and trustworthy people? They have proven that they cannot be in their own responses. Further if you read other people's negative feedback you will observe the same theme... an inability to resume responsibility and take accountability. "3 hours waiting. Over charged for slow moving staffs." I had a terrible experience with this company too! Overcharged, revolting attitudes from the top down and damage to property! I really feel for you having to go through this. Lets hope that others will read our reviews and think twice!